It always struck me as a bit odd that the U.S. under the Obama administration sent $1.3 billion in hard cash to Iran in three different shipments by air. Why cash? What if a plane went down? What then? Had the money transfer been handled through bank transfers, nothing would be lost. But after I read the tweet by the Iranian foreign minister threatening to blow the whistle on European politicians who were on the take concerning their part of the deal, I began to wonder: Who counted the cash that Obama sent? And when did they count it? I wonder if the entire Iran deal had little to do with nukes. Maybe it mostly had to do with corruption and greed on the part of the Obama administration and their familiars, both elected and non-elected swamp rats, water moccasins, and gators. BS”D Two days ago, I reached my goal of losing 70 pounds, going from 232 pounds down to 162 pounds. It took a little over four years, and required a complete change of diet and lifestyle, but it was necessary. The ordeal began with a blood test that caused my doctor to tell me that I was a walking time bomb, with blood sugar at 178 and just about everything else, cholesterol and blood pressure, etc., just as bad. My doctor wanted to give me insulin and I balked. Instead, I went to work on myself, cutting out sugar completely, especially my beloved cake and chocolate and ice cream, and radically diminishing the amount of meat and chicken I ate. And began to walk, ending a 55 year non-stop record of sedentary non-activity, largely limited to sitting in one chair, getting up and moving to another chair. I started walking. Support the Torah of Geulah hayom! 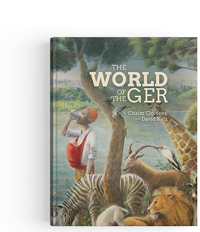 The World of the Ger introduces the inner dimension of the Seven Laws of the Children of Noah. These are the parables, stories, historical narratives, and mystical teachings that reveal the ancient heritage and spiritual identity of the Noahide Ger, the righteous Gentile who rejects idolatry and follows the Torah. The Path of the Righteous Gentile explores the traditional Jewish teachings about the Gentiles’ true relationship with G-d through the Seven Noahide Laws, the ancient covenant that guarantees all of mankind G-d’s favor and blessings. The all-time marijuana classic, revised and reprinted for the first time in 50 years. …and more hilarious than ever! 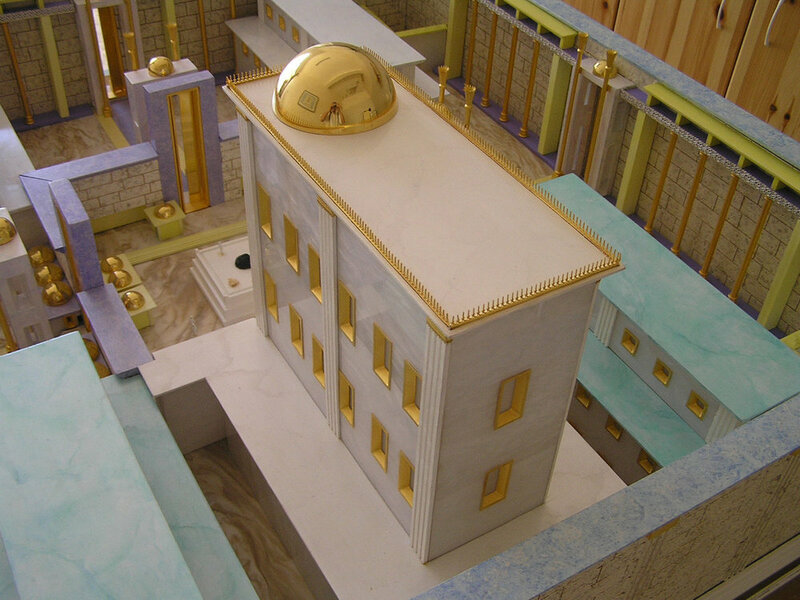 In 1997, a group of scholars, artists, and craftsmen began an experimental program to build a museum-quality model of the Third Temple according to Rashi and the Ramchal’s interpretation of Ezekiel. The research and construction of the model took nearly two years and in the year 2002 the model was placed on display in Jerusalem in the Mercaz Har HaBayith (Temple Mount Center). 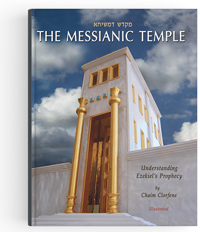 Since then, approximately 80,000 people have learned about the Third Temple for the first time. The design was later refined and two more models were built, one commissioned by the new Chabad Children’s Museum in Brooklyn and the other commissioned by the Tzaddik Center, a visitors’ center in Tsfat (Safed), Israel. 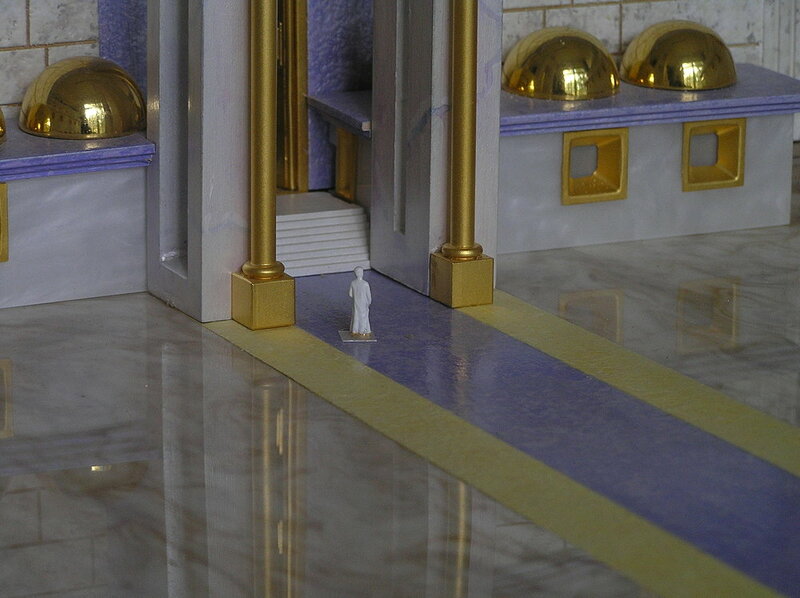 The model is exquisitely crafted at 1:150 scale of the Third Temple as prophesied in the Book of Ezekiel. It is is 6 ft. by 6 ft. by 2 ft. high. It is constructed of acrylic marble and pearl, with 24-karat gold-plated gates, domes, and pillars. Surrounding the model are large graphic panels showing the floor plan of the Third Temple and the interior of the Temple Building. 2500 years ago, the prophet Ezekiel was shown a vision of a future Temple that will stand forever and bring peace and harmony to the world. Whoever comes to this Temple sees a revelation of the Shechina (Divine Presence of G-d) and receives a blessing from the Source of all blessing. There is one Hebrew language with two different scripts. One of these scripts was fell into disuse and was forgotten 2000 years ago, and has now been rediscovered. The significance of this discovery has eluded most authorities, for the lost script may well be the original, the one in which the Ten Commandments were written by G-d and the one in which Moses wrote the original Torah. The Ger Toshav, or simply the Ger, is the righteous Gentile who has accepted upon himself the Seven Laws of Noah and is permitted by the Torah to live within the gates of Israel. He is the Resident Pilgrim who is grafted onto Israel as its fourth estate — Kohen, Levi, Yisrael, and Ger. There is a physical Galut, being exiled to a foreign land, but there is also a spiritual Galut, the soul's separation from G-d. Both are coming to an end. And we want to tell people about it without hurting anyone or making too much noise. Learning Kabbalah is like studying a martial art. If one is grounded with correct technique, he can attain mastery of himself and all he surveys. But with a weak or faulty foundation, he will accomplish little and may get hurt. Viewing Jewish Meditation as a way of religious Jewish life, taking analog Judaism and making it digital and intuitive. This includes tefillat ha-guf, prayer and meditation with the physical body.